Viewer for Microsoft Project .MPP files. Project Reader is a software application which lets you open Microsoft Project MPP files. Project Reader is compatible with .mpp formats created using MS Project 2000, 2002, 2003, 2007 e 2010. 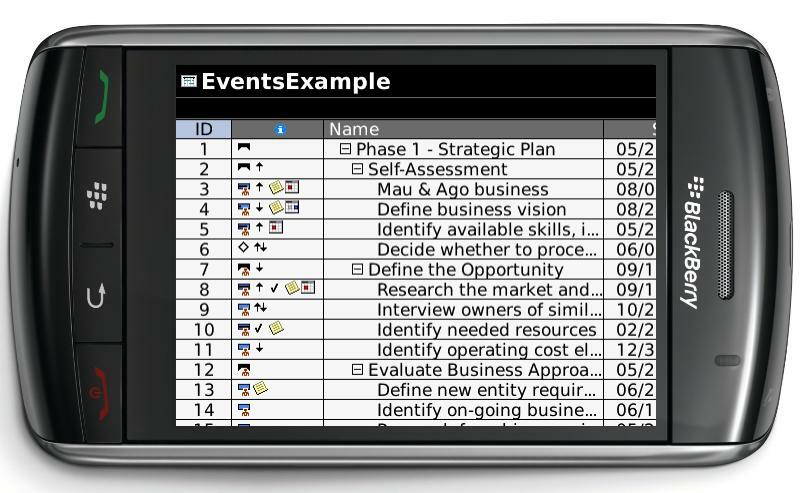 The Viewer allow you to view project data in form of Task list, Resource sheet, Task usage and Resource usage. Free Personal Version of Qasper, a business Information Organizer that goes beyond CRM with 20 integrated modules that enable all types of information and documents to be managed centrally. With the help of AD self service tool end users can unlock user accounts, reset password and make other updates. This tool thus helps administrators of active directory to pass over certain controls to users for better time utilization.